GFA249. This week we are again interviewing someone working closely with Chinese Amazon FBA sellers and in the China market. 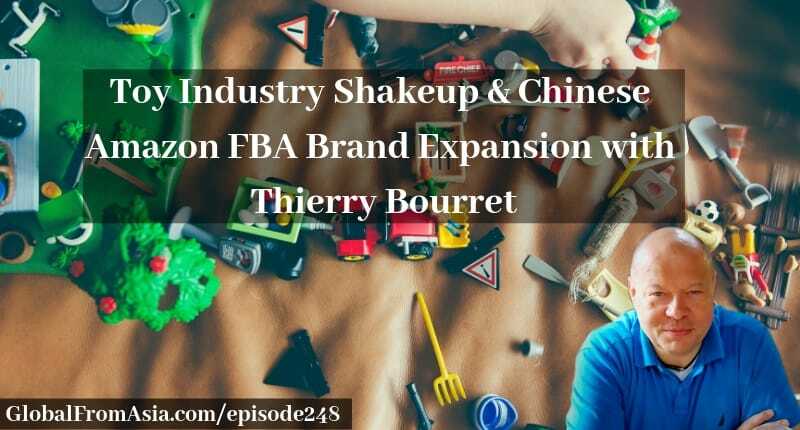 Curious to hear the Insights and Perspectives About Growing an Amazon FBA company with China’s Growth? 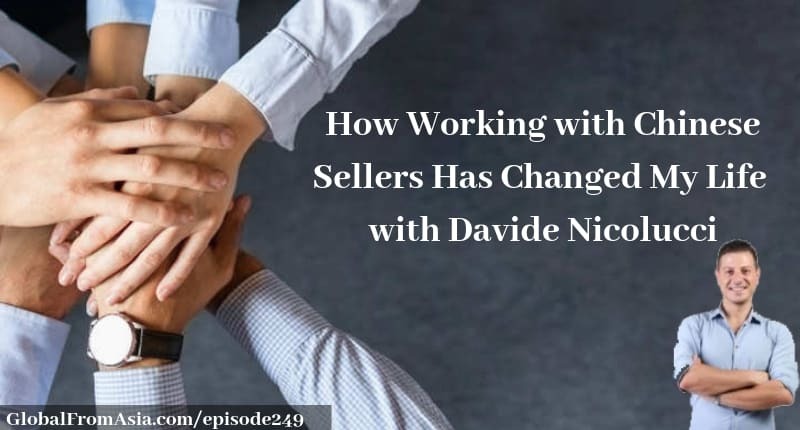 David understands all sides of the market and he and I discuss some fascinating insights on working with Chinese FBA sellers. For full show notes, check out GlobalFromAsia.com/episode249. GFA248. Today we are back at Amazon FBA with a fascination discussion about the toy industry. Many of you heard about Toys R Us filing for bankruptcy, today we share how that has rocked the toy industry from Chinese factory to distributors, to retailers around the world. 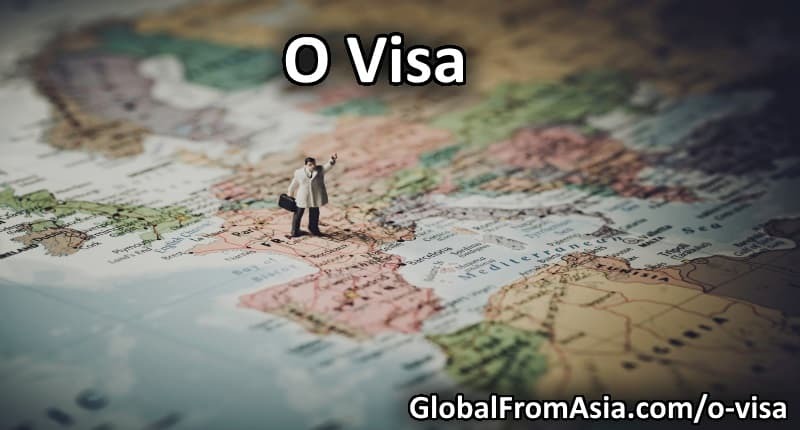 For full show notes, check out GlobalFromAsia.com/episode248. 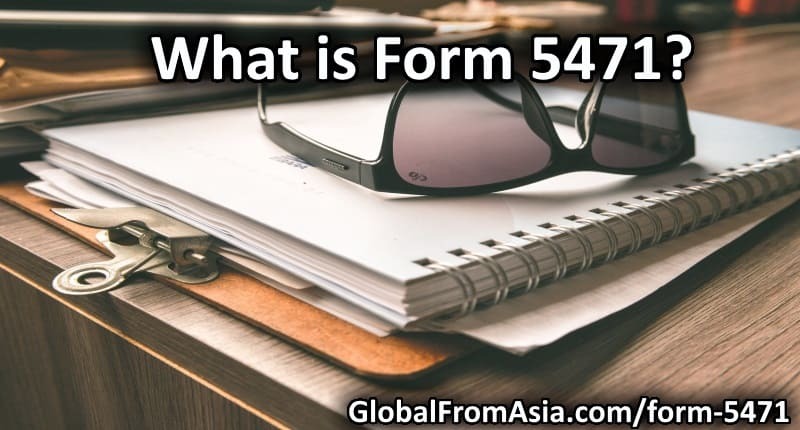 If you are a US Citizen or resident who is an officer, a director or a shareholder in a certain foreign corporation, you must be fully aware of Form 5471. GFA247. 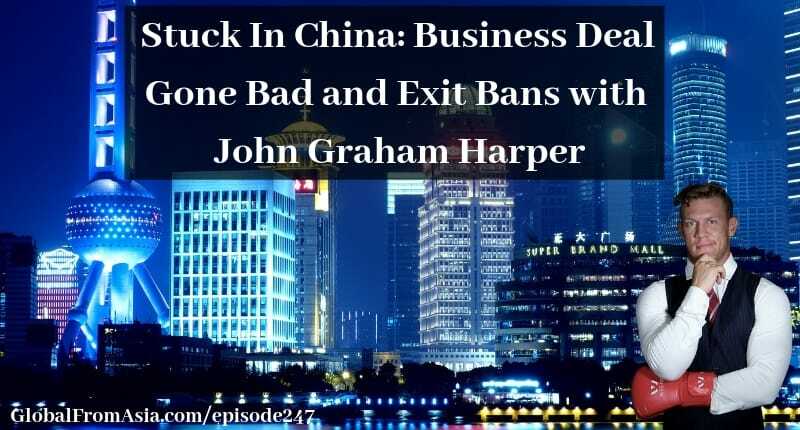 Today’s show is a scary one, and a warning / lesson for all of us doing international business especially in China – we can get into unexpected binds and get stuck somewhere- this time it is stuck in China. It is also a call for a little help if you are moved. For full show notes, check out GlobalFromAsia.com/episode247. GFA246. Welcome back to Global From Asia – our first interview in our re-launch – Global From Asia 2.0! 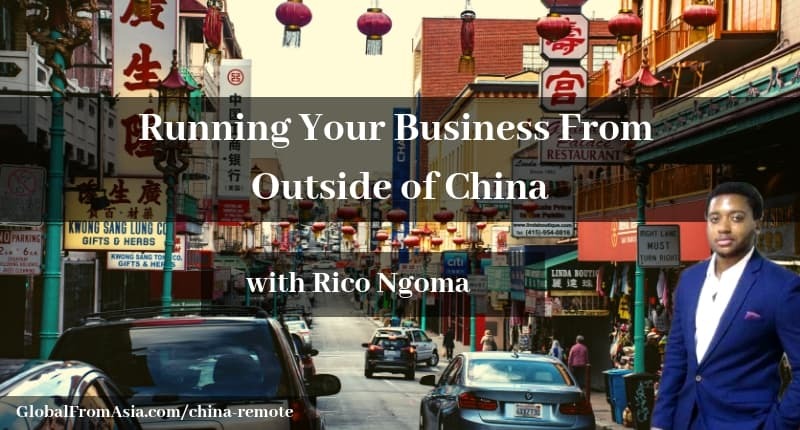 Today we have Rico Ngoma to talk about leaving China and managing business remotely as well as the process that goes with it. For full show notes, check out GlobalFromAsia.com/episode246. 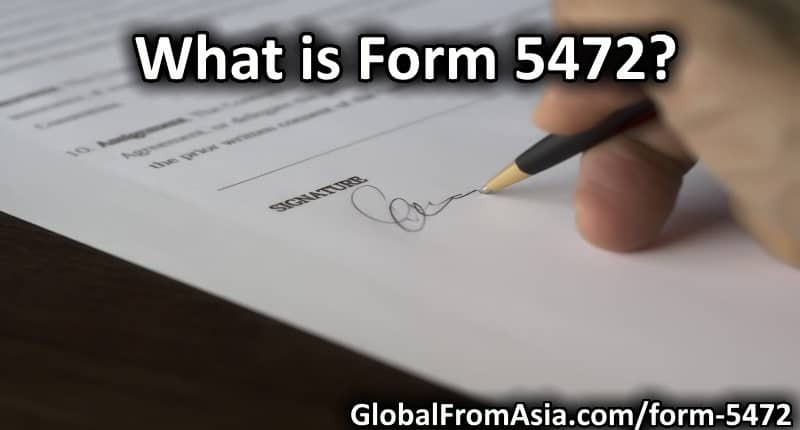 What is Form 5472? Are you a foreign national who plans to start a business in the United States? 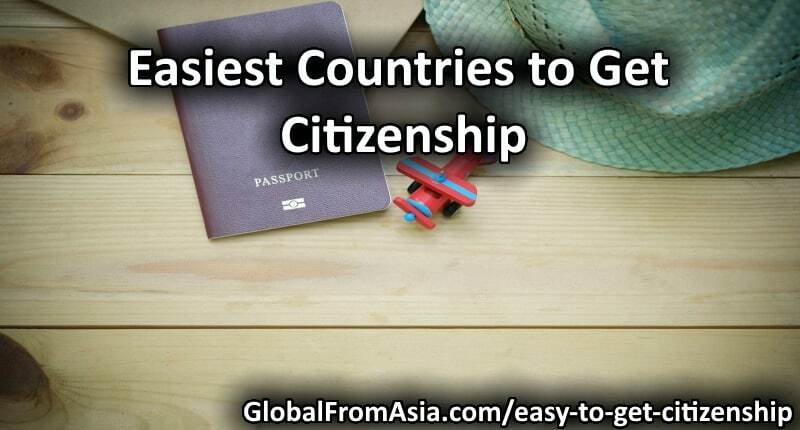 Or a foreigner who already owns a company that is doing business in the US market? Then it’s essential for you to know more about this IRS Form 5472. This article helps you understand more of this form, what it is for, how to fill it out as well as who is supposed to fill it out.